Update on earlier post: I've used this square in two sampler afghans crocheted in neutral colors (photos in other posts), and I love it. It's one of the most original designs I've seen -- and aptly named. Thank you, Champygirl! this is gougreous. 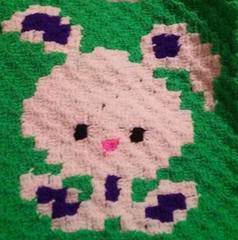 seen it on creative crochet crew on facebook and it sent me here for the pattern. 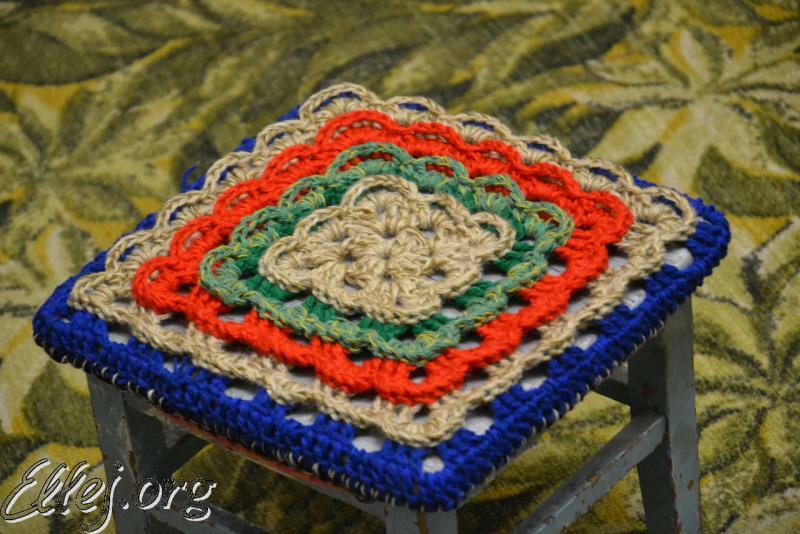 Came by this square from the American Crochet 2015 CAL..Thank you for the gorgeous, easy to follow square!! I love this but my printer will not print this I don,t know why it is a new printer I wish crochetville would made them pdf or printerfreindly. Open up a blank word document. Highlight the pattern by holding down your mouse and moving it over the text. While the text is highlighted, right-click and select copy. Go to your blank document. Right-click and select paste. Print it from your word document. Beautiful square thank you so much for sharing this pattern with us this is amazing. I did it!! ) Thanks! I am more of a visual learner. I'd love to see a step-by-step video of this pattern. I think it is absolutely lovely.